One of the most important founder of machine learning. Academician of National Academy of Sciences, National Academy of Engineering, and American Academy of Arts and Sciences. He has been awarded the David E. Rumelhart Prize and the ACM/AAAI Allen Newell Award. Now he is a professor of University of California, Berkeley. 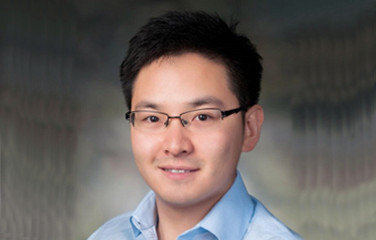 Shengbo is the Engineering Manager of Facebook, and responsible for designing massive applicational machine-learning system architecture. Leading the management and development of world’s biggest social networking system. He used to work at Yahoo Research, and published lots of papers on world's top machine-learning summit. Su is the head of model development at Tencent mobile business data center, and now in charge of developing the commercial algorithm of Yingyongbao. Used to work for Baidu Business search Department and National University of Singapore. Tech Lead & Founding Member of Uber's Machine Learning Platform, Michelangelo. He lead the team on training and serving systems. Before joining Uber, he worked in Google and GE healthcare dealing with data processing systems on geographical data, search quality, and medical images. VP & CDO of Ctrip. 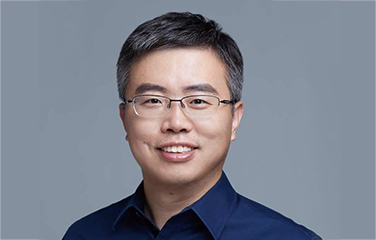 He is responsible for data and AI at Ctrip, and focus on data warehouse, business intelligence analysis, algorithm and AI. Previously serving as the senior R&D director at eBay, in charge of big data and retail. 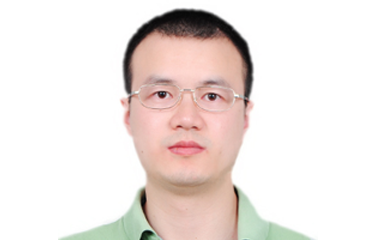 Dr. Zhou is the algorithm R&D leader of Hulu Beijing R&D Center. Before Hulu, he used to be the researcher at Xerox Silicon Valley Center, senior R&D manager at Amazon HQ, product director of Shanda Innovation. Head of Data Science at Etsy Inc..
Header of data science at Etsy. 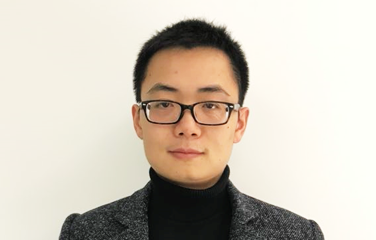 He is responsible for product optimization based on machine learning, includes customization, searching, computing advertising, image processing, deep learning and text information mining. Previously he served as senior scientist and senior R& D manager at Yahoo Labs. 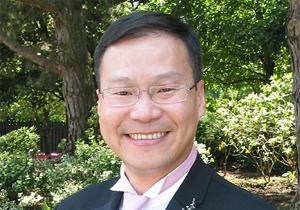 Michael Wong is the Vice President of R&D at Codeplay Software, and is Chair of the C++ Heterogeneous Programming language SYCL. 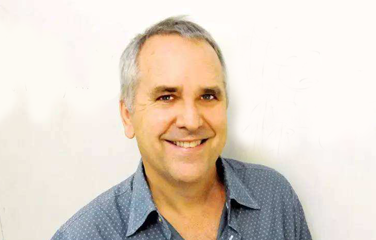 Michael has extensive experience in parallel computing and high-performance computing. CEO&Founder of Laiye. 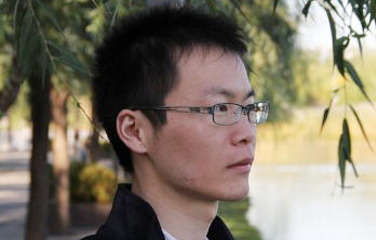 Used to be the project Leader of Baidu Intelligent Interaction team, Baidu chopsticks search and Xiaodu Robot. He founded Zulilaiye in 2015. The core technology of Zhulilaiye includes NLP, Multi round conversation control and personalization recommendation system. 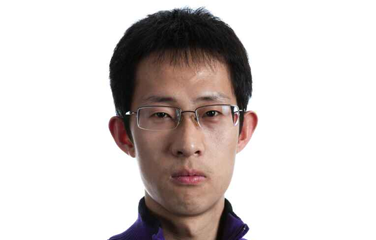 Shen is the product director at Xiaomi, he has over 10 years of industry experience. 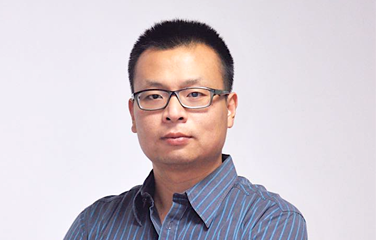 He used to work at Alibaba, IBM, Baidu and JD, and founded many Internet companies as well. Now he is responsible for product architecture planning, application system integration and erection and implementation of industry solutions. 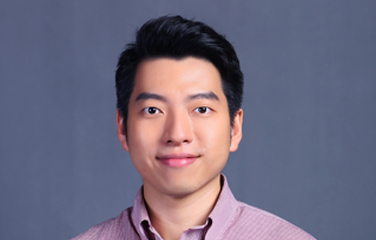 Head of Meituan Takeaway business technology, led the team to build a takeaway business monetization technology system from 0 to 1 which was used in multiple advertising scenarios like takeaway feeds, push, branding, and search. He once worked in Sogou Business and Baidu Fengchao. Leader of Weibo Machine Learning Platform, Senior Technical Expert. 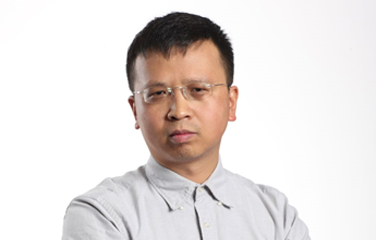 He is responsible for systems development such as the Weibo Feed system, distributed computing, big data platform, machine learning platform, and deep learning platform. He once participated in the development of Baidu distributed file system. 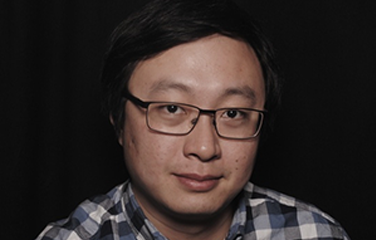 Huang is currently senior manager for Ads on social network and data processing platform. 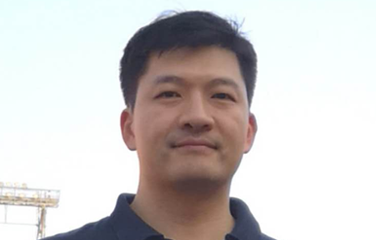 He leads the development for Ads on social network and data processing platform.Before joining ebay, he worked in IBM for more than 7 years as technical leader of Bigdata, cloud, and others. He has more 10 years working experience on computer science. Senior Data Scientist for Ads/Recommendation on Social Network. 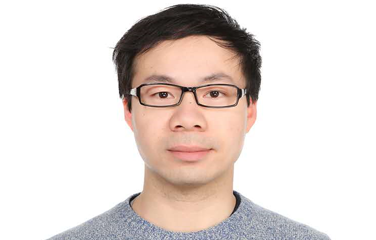 Du Ben is currently senior data scientist for Ads/recommendation on social network. He joined the Search Science team in eBay in 2015 and worked on search relevance A/B testing. Current He is leading the science work of the Paid Social channel in Marketing Science. Leo is the senior director of algorithm, the head of A.I. and strategy department. 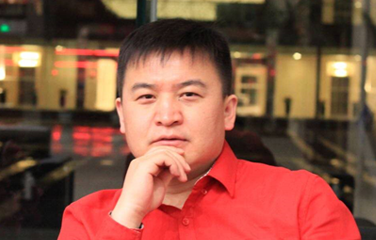 Leo led the online and offline business algorithm strategy optimization and intelligent process. 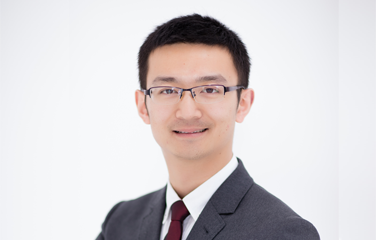 Leo has a deep research on how machine learning model can transform O2O business scenarios. 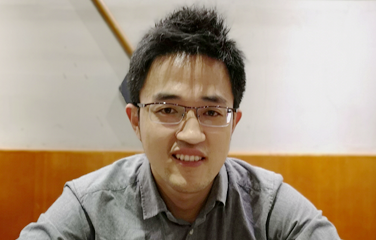 As a senior architect of machine learning at Sina Weibo, Shen has over 10 years experience of developing machine learning. He's focus on NLP, social mining, visual and auditory computing searching recommendation and information flow sorting. Senior engineer of Machine Learning Center at Tencent AI Lab. He is now responsible for artificial intelligence training and accelerating platform construction. Previously serving as AI technical experts at ANT FINANCIAL SERVICES GROUP and developing insurance product called Dunbao with AI. AI researcher of National Institute of Advanced Industrial Science and Technology，CS Phd of Hamburg University. Editor-at-Large of Complexity and Interaction Studies. 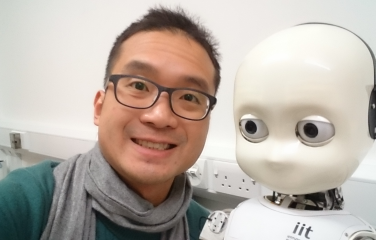 He works at the areas of Machine Intelligence, Machine Learning, Cognitive Robots and Service Robots. Associate professor of UCLA medical school, a famous AI medical expert. Based on large scale clinical data, he leads his team to develop methods of diagnosis and treatment of cancer by deep learning algorithm. Michael is a prominent expert in the field of radiogenomics. 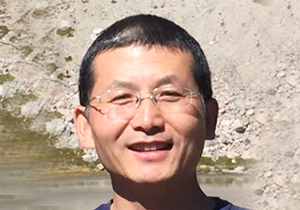 Founder of Beijing Yiliu Co., Ltd., is committed to building a de facto industrial standard for a distributed deep learning platform. Former MSRA researcher, 360 early members of the search. 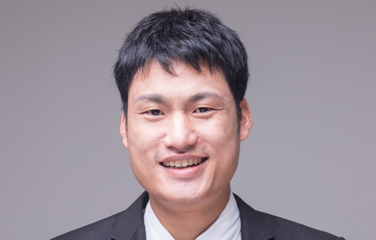 In the past 2013-2016 years, he worked researching and developing large-scale machine learning platform in MSRA. Co-founder of Leapstack. He is used to be a core architect ofmachine learning frame group of Airbnb, and before this, he had been the leader of machine learning frame group at Rocket Fuel. Leapstack is a company which concentrates on solving the problem of serious fraud and low efficiency in the insurance industry by AI and big data. 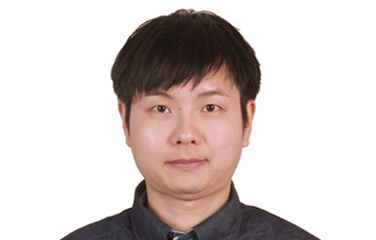 Customization technical leader at Meituan, he’s in charge of customization search, ranking and recommendation. Previously working for Tencent, and building the company’s first intelligent anti-spam system and intelligent answer system. 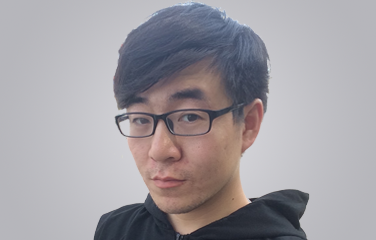 Founder of Qiniu AI lab, Qiniu cloud CTO. 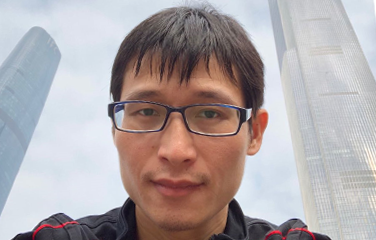 Founder of Qiniu AI Lab, technical director of Qiniu Cloud, leading its AI architecture and development. Used to be R&D chief at IBM global system technical laboratory. 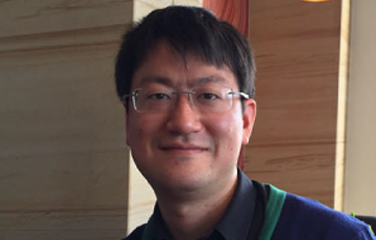 He is a senior expert in the field of distributed algorithm and deep learning. 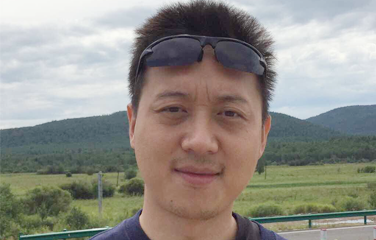 Head of Distribution Algorithm Team at Dada，used to work for Sina Weibo and Limei, Zhuang has engaged in machine learning algorithms application project in business scenarios for many years. He is experienced in Performance-based advertising and Intelligent logistics. Senior researcher of Deepblue Academy of Sciences. Focused on graphics and image processing, and natural language processing. 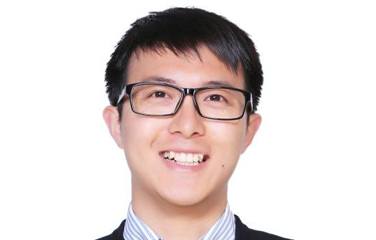 He has developed several frameworks independently, such as AI game-theory software frameworks, problem solving framework. Now he engaged in research on AI theory and algorithm, and developing corresponding application software and products. CTO and technical partner of hfjy.com. Previously serving as technical executive at Souhu and 2345. A versatile technical expert in the fields of Internet, finance, online education,etc. He has 15 years experience of technical management, and implemented large scale high concurrency architecture over 10 times. He is the leader many open source projects. Chief scientist of Yixue Eudcation. He is an expert of artificial intelligence, adaptive learning and big data. In his PhD, he made 19 international academic speeches and published 17 international academic papers about AI and big data. He His PhD advisors are Michael O'Neill and Anthony Brabazon, the top experts of artificial intelligence evolutionary algorithm. 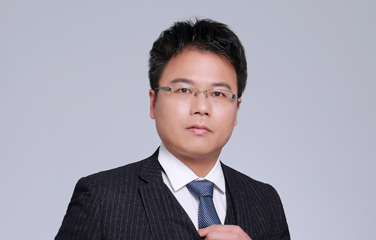 Director of AI algorithm and analysis team of bigdata platform at Pingan Bank. Build the team of AI and algorithm from the beginning, and promote the application of AI in banking. 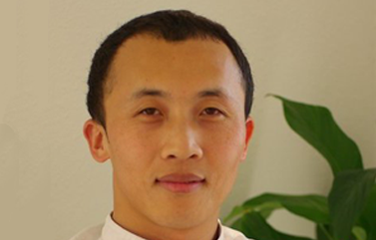 Used to work for Ctrip, where he led the algorithm team to improve hotel services. Head of machine learning team at Vip Jinrong. 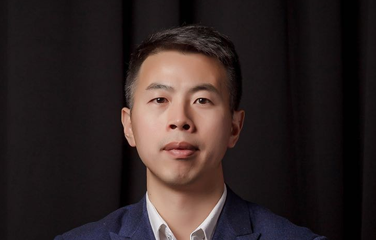 He has led the team to build large scale machine learning platform and explore the application of machine learning and deep learning, such as precision marketing, pricing. Previously led the personalization recommendation team at YHD.com. And led the modeling project at Lufax. Director of Big Data Center and Automatic Machine Learning Platform at DeepGlint. Built the core big data team and machine learning team from the beginning. Designed the whole data business and technical architecture of data center. Senior director of Data Intelligence Department at Beike. Responsible for data mining, big data product, intelligent search, strategy algorithm, etc. 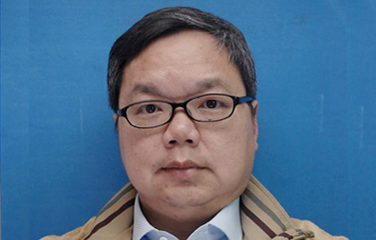 Previously served as recommended technical expert at Sina Weibo, Tencent, and Sogou. He used to work on recommendation algorithm and recommendation system. VP of Data Grand,tech lead of AI. Previously working for Baidu, responsible for the infrastructure of MP3 search engines, the first version of voice search system and Fingerprint system. Previously in charge of the architecture design of search, recommend, and advertisement at Shengda Innovations. 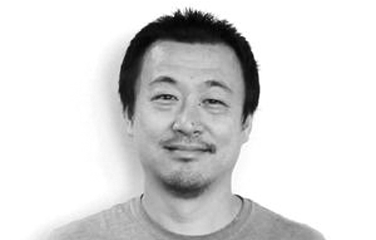 Yinkui is the founder of Xedge.AI, and focused on AI Edge Computing. Senior software and hardware architect. Previously working at Intel for 13 years. 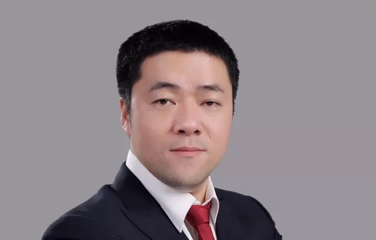 He has 10 years of GPU depth optimization technology accumulation, specialised in machine learning, operating system kernel, driver program, software tuning. 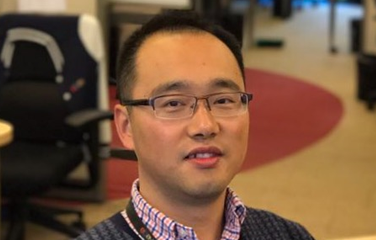 Senior data scientist at GE (China), lead data science and software engineering team to explore innovative machine learning algorithms and frameworks to solve challenges in industrial digital transformation. He used to built machine learning models and probabilistic graphical models at University of Texas Health Science Center. 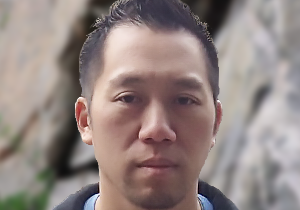 Founder of Qiniu AI laboratory, Qiniu cloud CTO.